With romantic leading roles in national tours of Mamma Mia! and Wicked and smaller projects like the Encores! 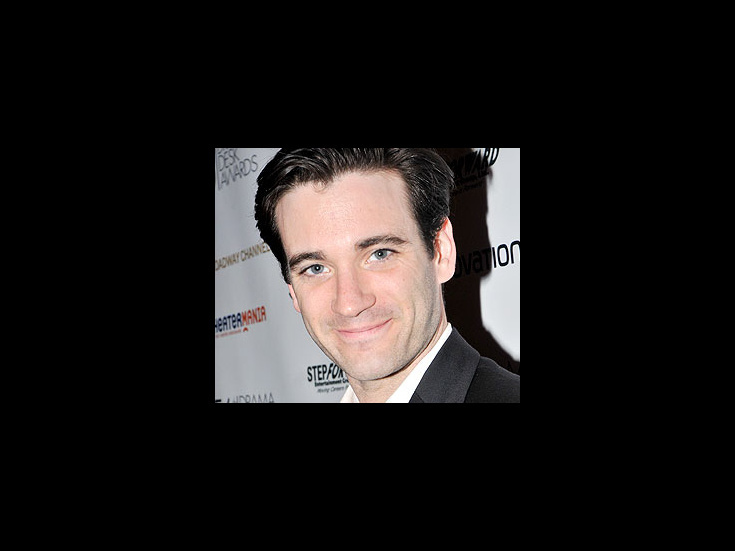 production of Follies and the world premiere of Edward Albee’s Me, Myself and I, Colin Donnell has made a point of mixing things up. He made his Broadway debut as a replacement in Jersey Boys before landing his first Broadway lead in Anything Goes as Billy Crocker opposite Tony winner Sutton Foster. Happy Opening to Sutton Foster and the Cast of Broadway's Violet!